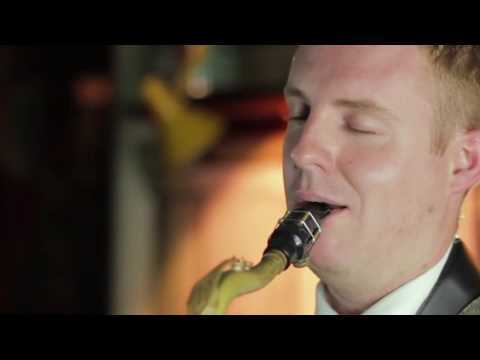 The smooth sound of saxophone will complement any drinks reception or corporate evening. Playing Soprano Tenor and Alto Sax this artist can adapt his performance to whatever style of music you have in mind. He has many years of experience performing for all kinds of social occasions and he can tailor his act to suit your needs. This sax player has played with many top artists including Craig David, Steve Winwood, Sandi Thom and Kid Creole and the Coconuts in the past year alone. Since completing his debut album Ginger Tunes this musician has been playing gigs and jazz festivals up and down the country with his own aptly named “”Ginger Tunes”” Quartet. The album features his stylish signature writing and sound, described this easy cool sounding and exquisite jazz soul travelogue glows in its Sanbornesque LA groove blended with R&B and funkier counterpart part tracks it’s white soul fusion is a joy for the hips and the ears. He will perform live to backing tracks or can add a vocalist or Guitarist to make duo or trio options depending on your requirements.